Product prices and availability are accurate as of 2019-04-24 04:59:33 UTC and are subject to change. Any price and availability information displayed on http://www.amazon.co.uk/ at the time of purchase will apply to the purchase of this product. 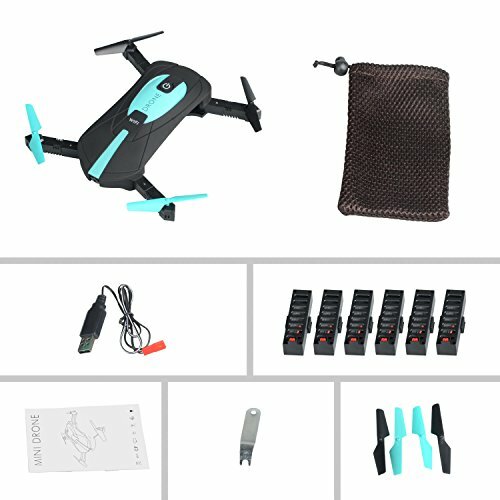 ?720p 2MP HD camera to take videos while flying.and can wifi fpv real-time transmission.6-Axis Gyro drone can complete smoothly and easily a variety of flight action. 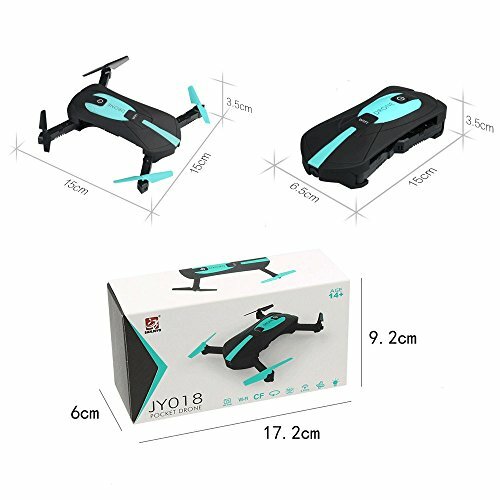 ?Portable Foldable Design,Folding mini RC Quadcopter Drone,Easy to protect the quadcopter outdoor with you. 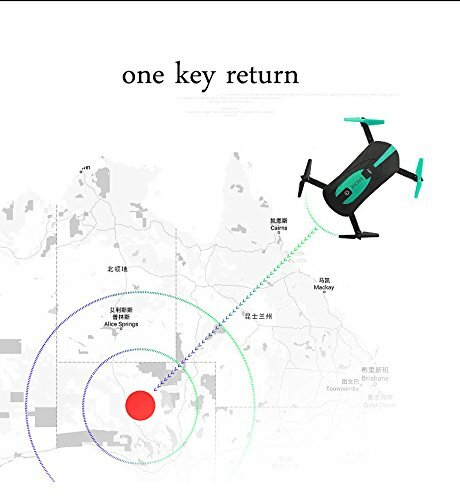 ?Headless mode, a key take off and landing, 2.4GHz remote control, a key return automatically;Humanized design, in the case of sudden can immediately make the aircraft into the emergency take off / landing. 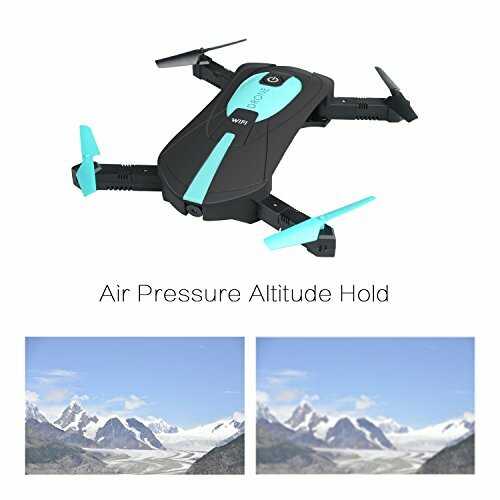 ?Altitude Hold Mode:altitude hold mode function provides stable flight as well as stable shooting.Beginners easy to manipulate. 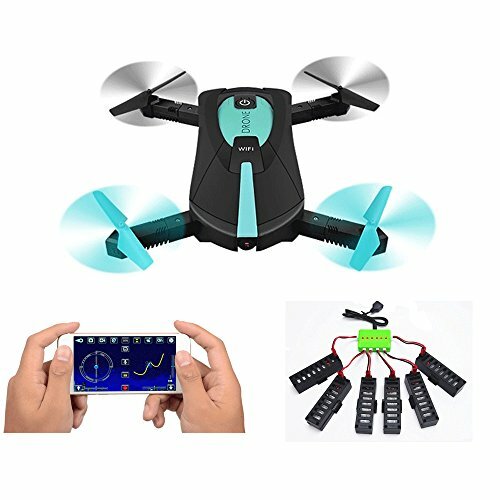 ?Just press the button on transmitter, and you get 360-degrees Flip, continuous roll for perfect action and wonderful performance.